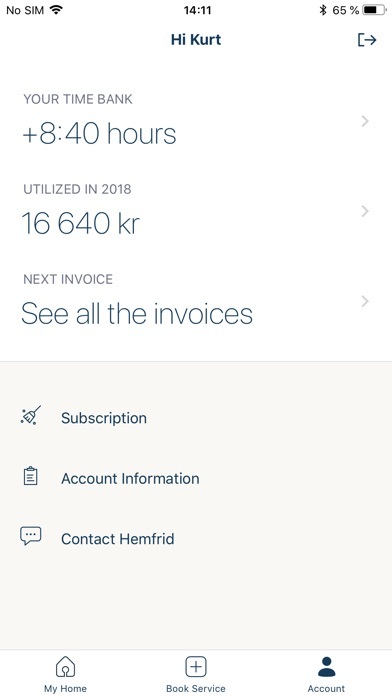 ***Hemfrid services are currently only available in Sweden *** Hemfrid is the largest Home Service company in Sweden. 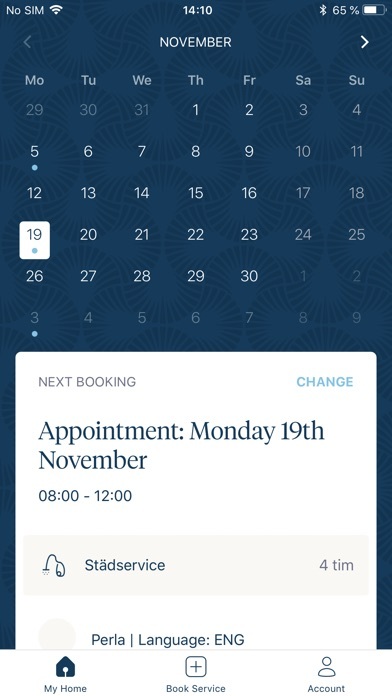 Manage and book your services in our App. 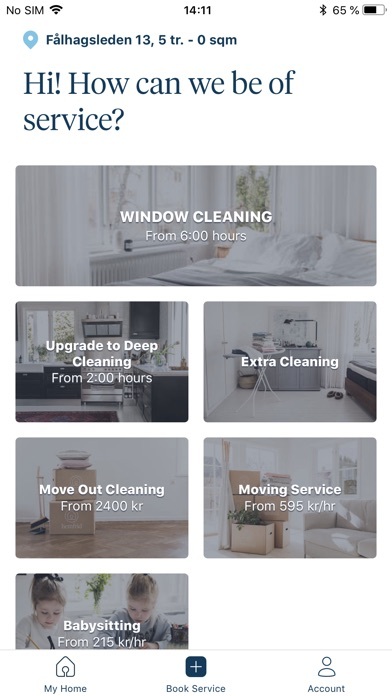 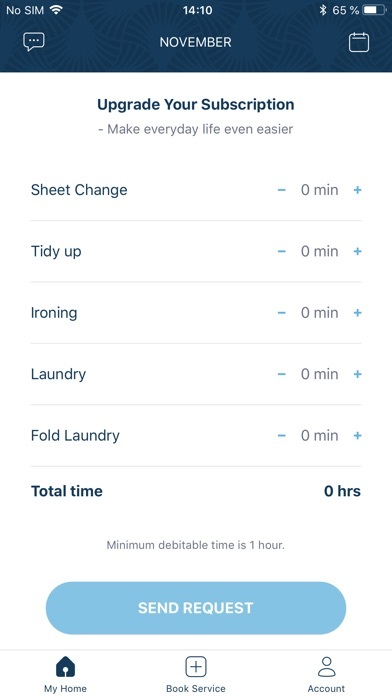 In the Hemfrid App you can easily book services such as cleaning, window cleaning, moving, move out cleaning, babysitting, handy work and many other services. 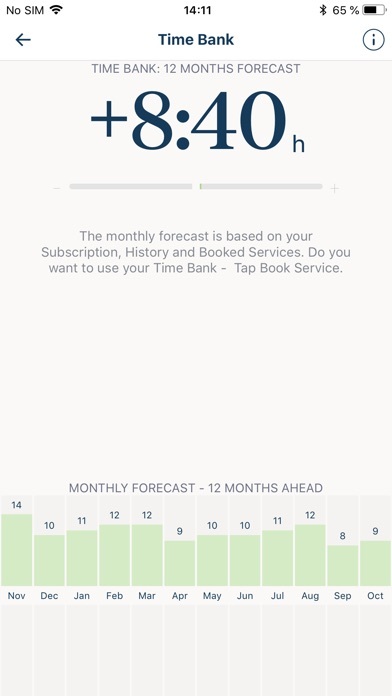 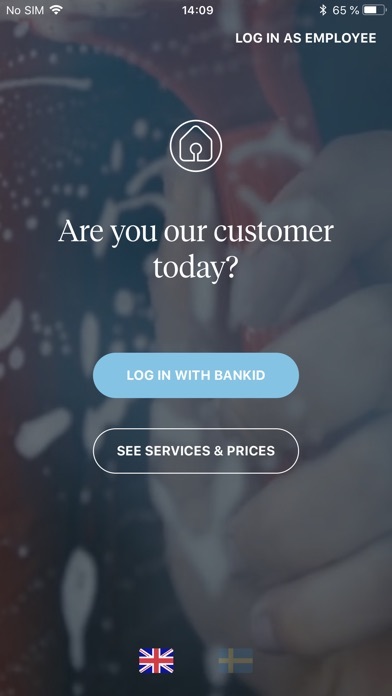 As a subscription user, the App you will get full acccess to your booked services, time bank, tax deductions (RUT) and invoices.